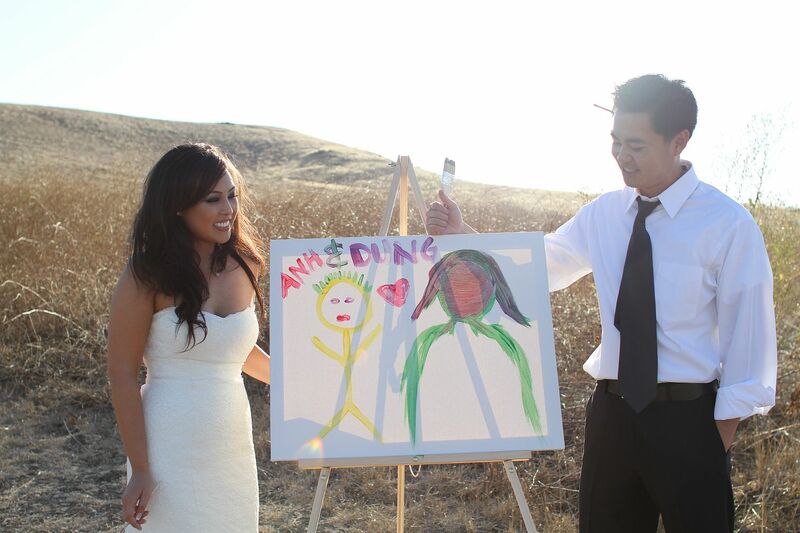 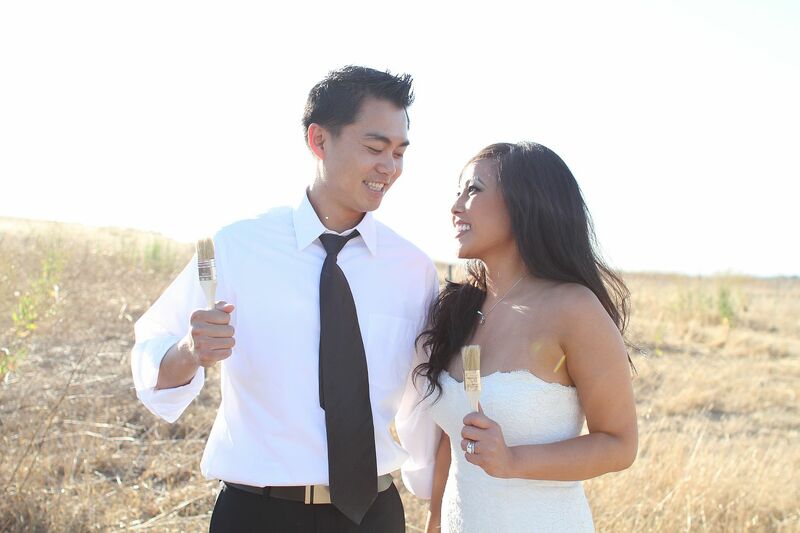 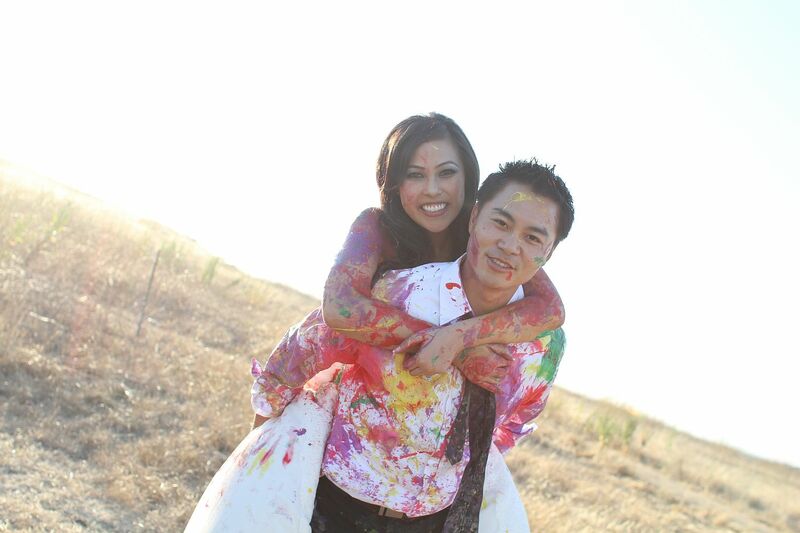 Remember Anh and Dung, the sweet couple from their wedding back in May? 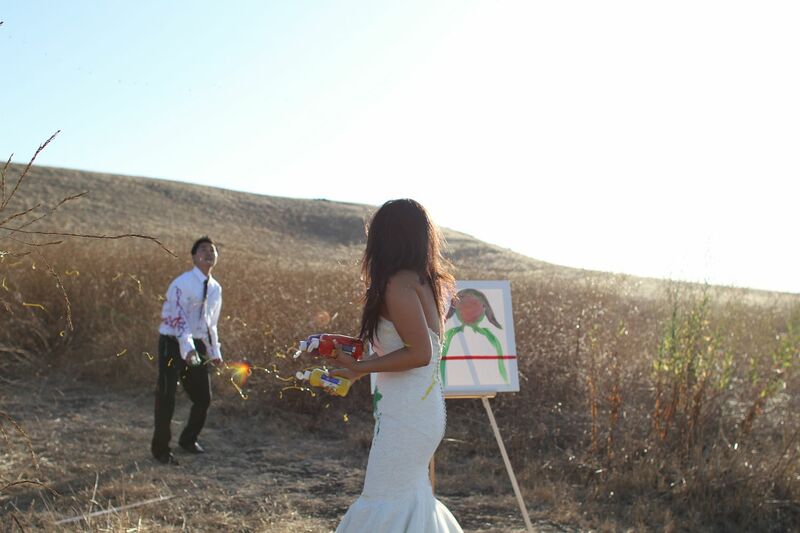 Well, they were kind enough to let me hang with them while they did their Trash The Dress session a couple of months after their wedding. 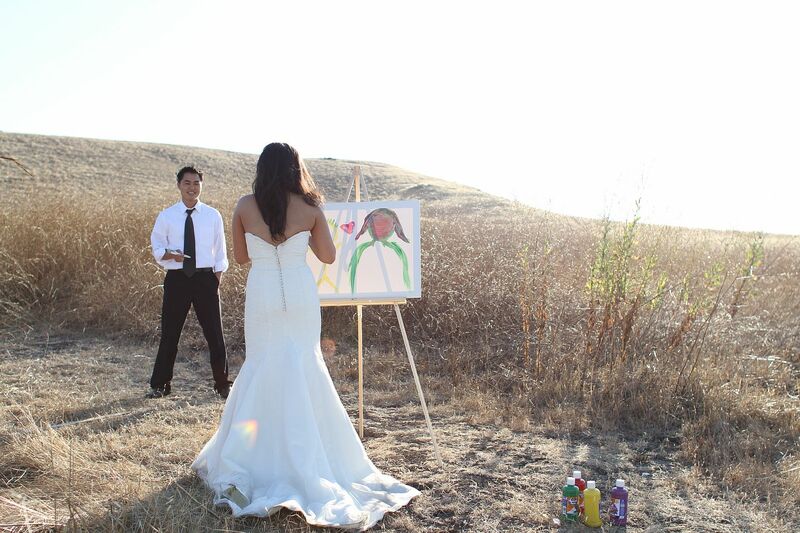 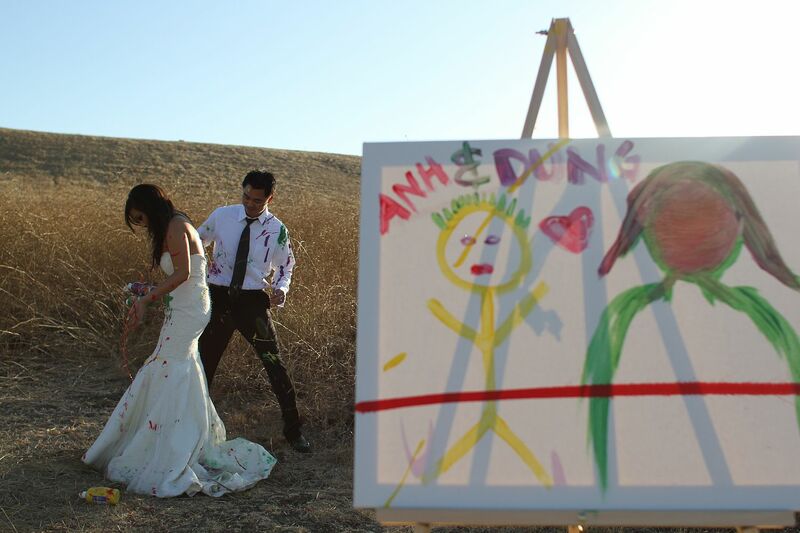 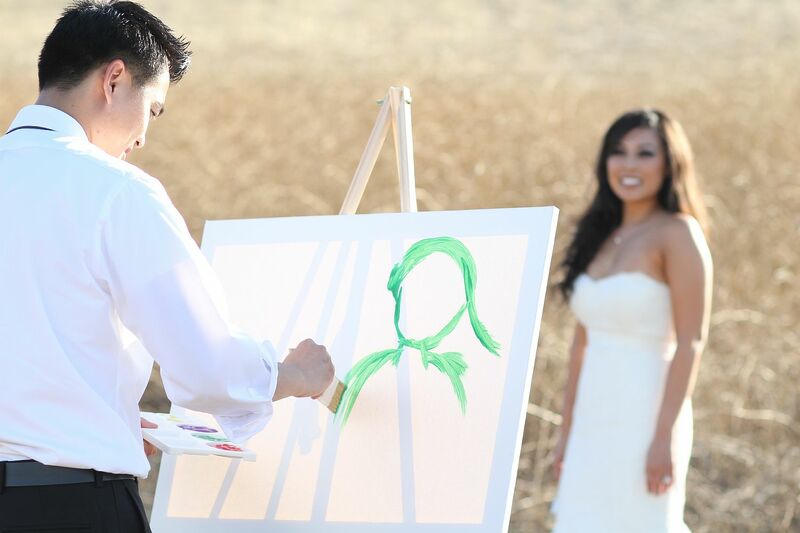 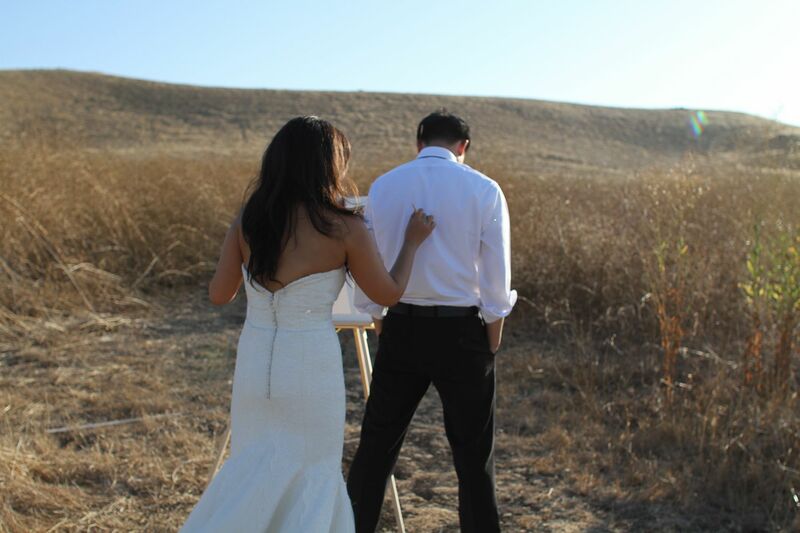 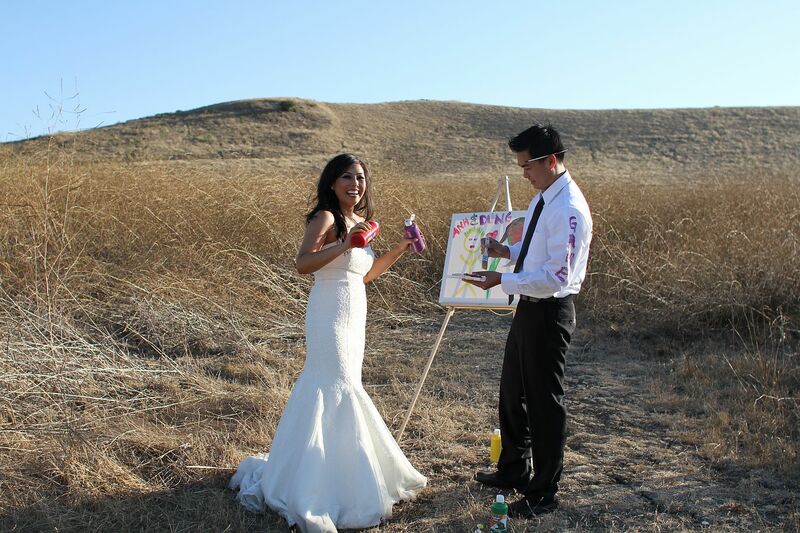 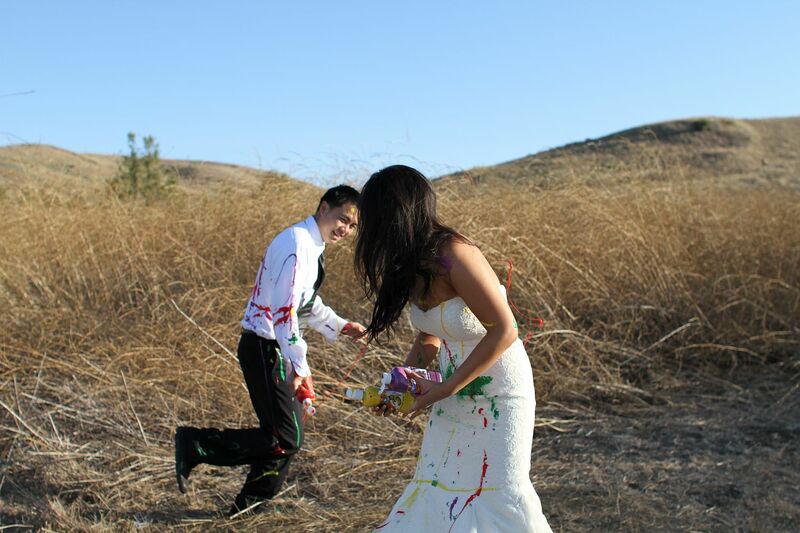 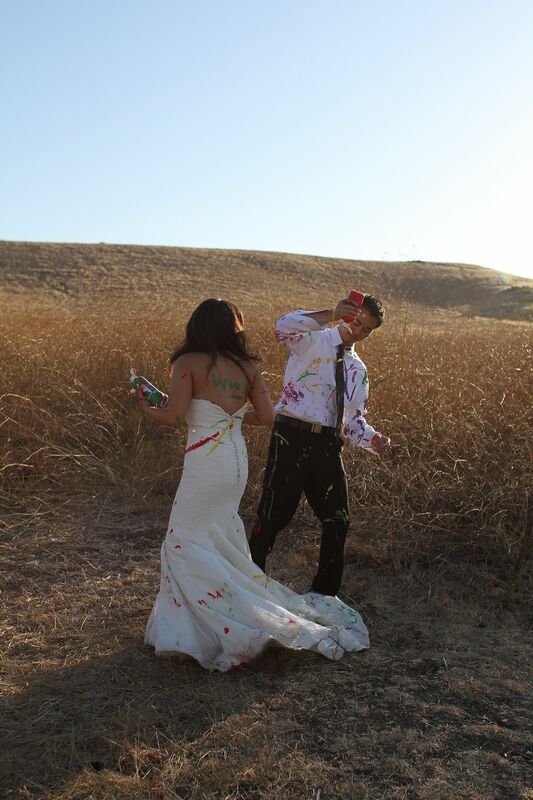 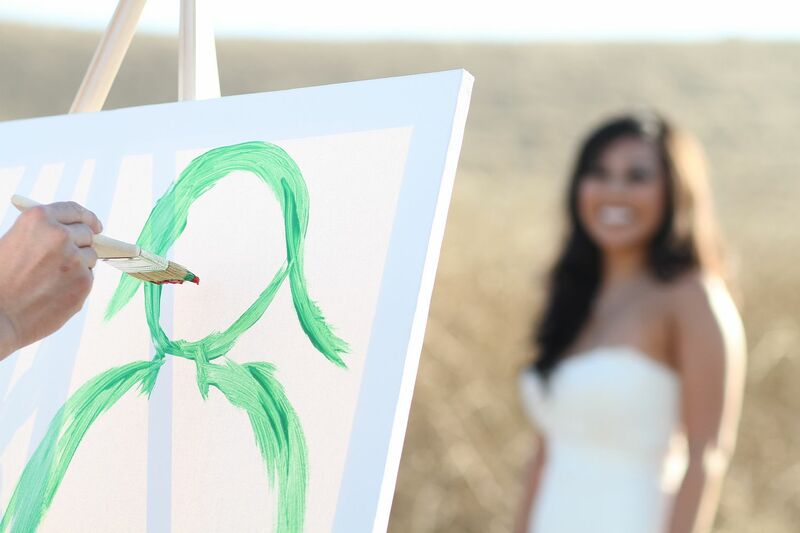 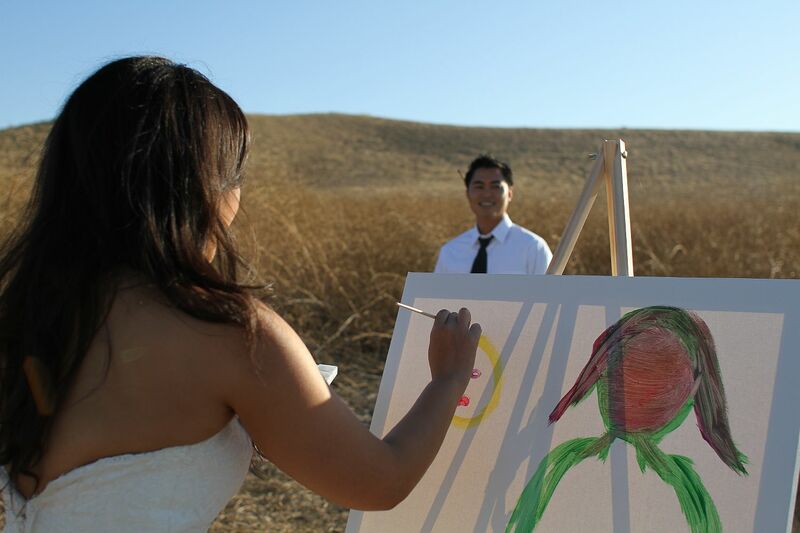 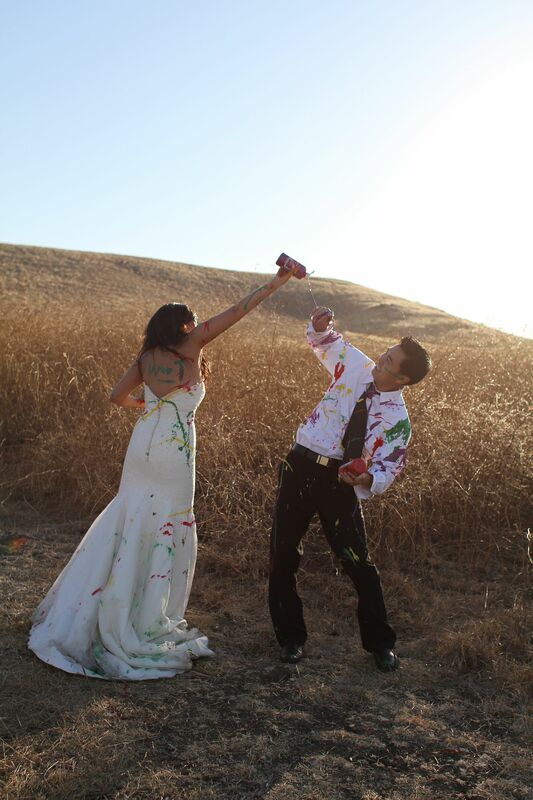 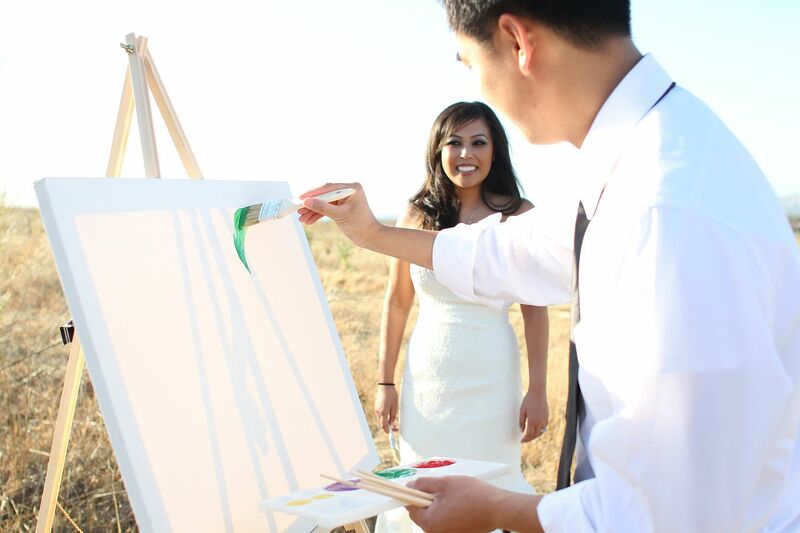 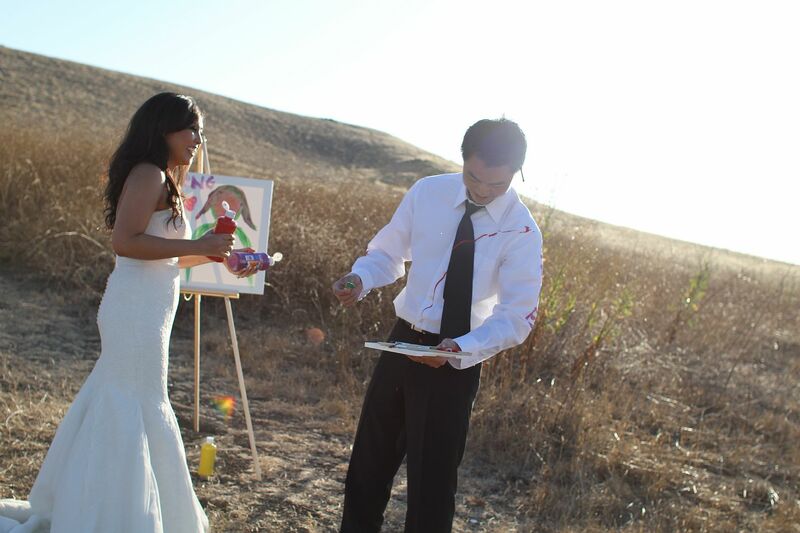 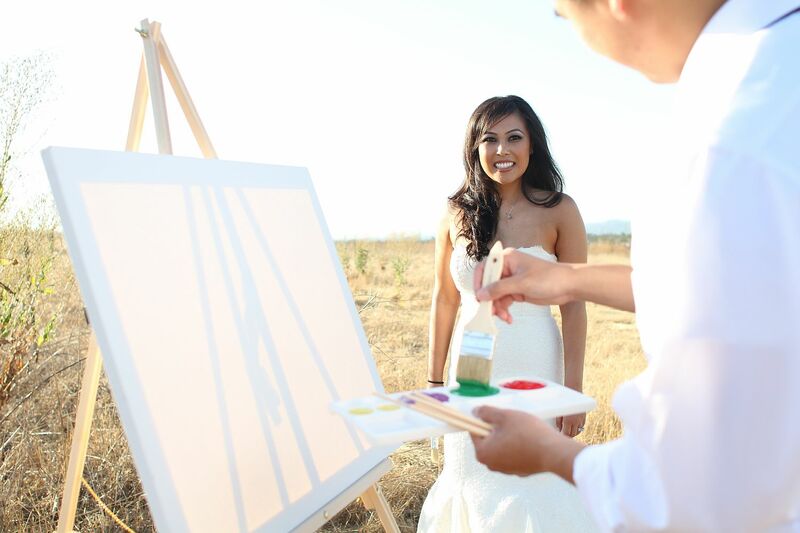 I remember when Anh approached me on the thought of a Trash The Dress and I told her “GO for it!” then she mentioned paint and I was worried getting it off her gown since it is all lace. 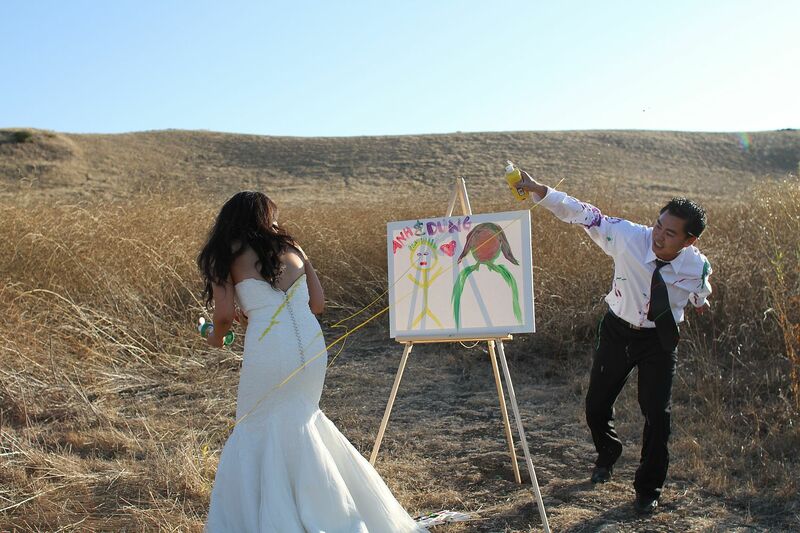 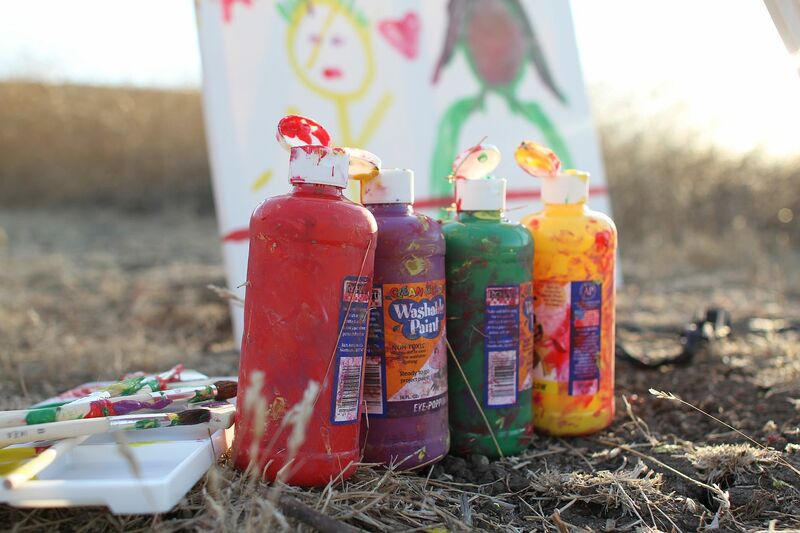 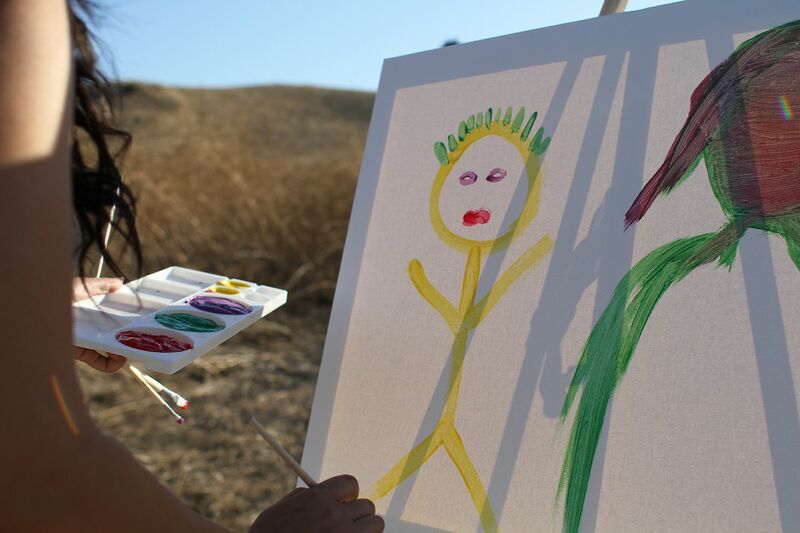 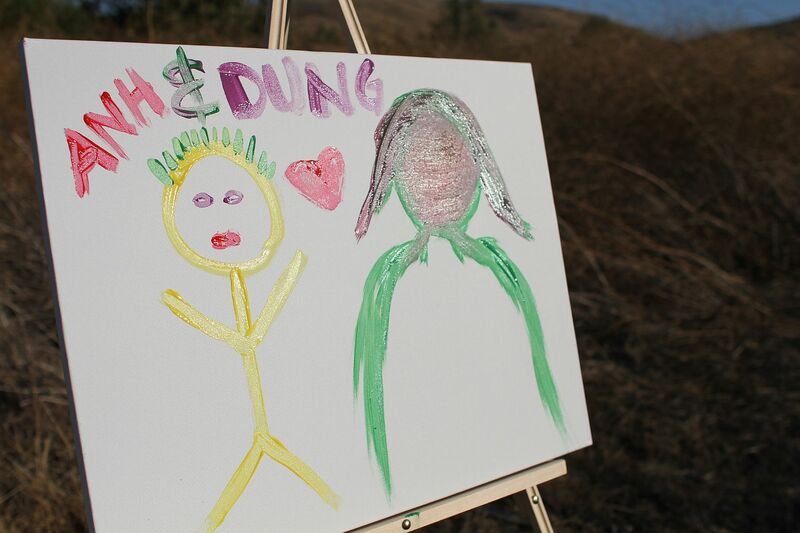 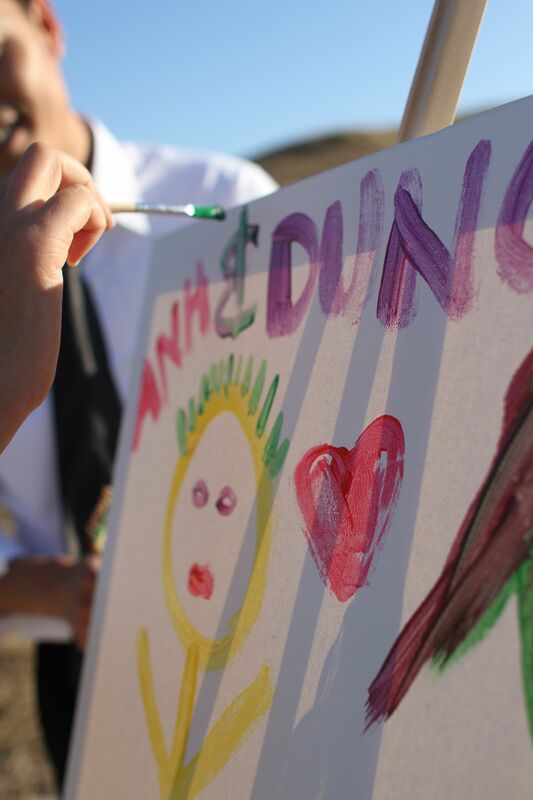 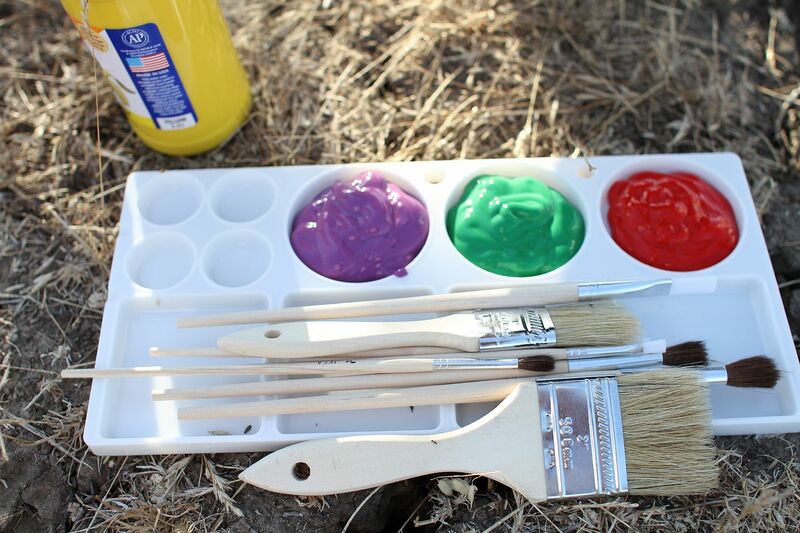 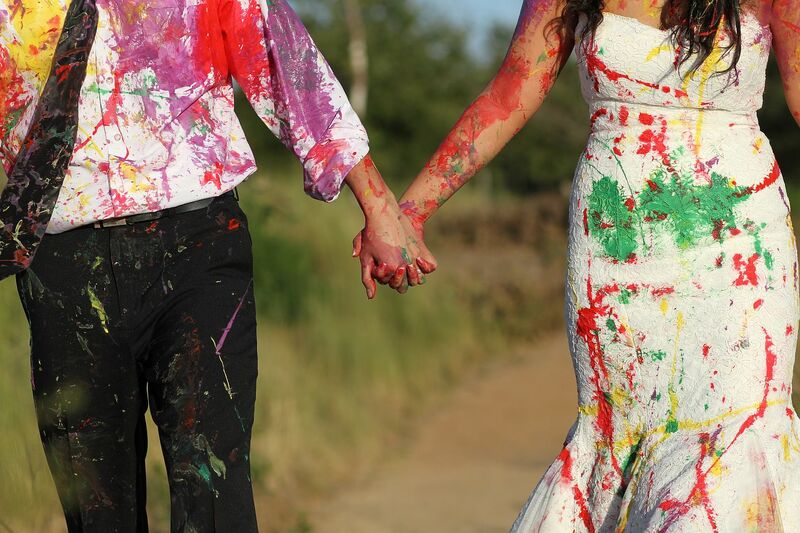 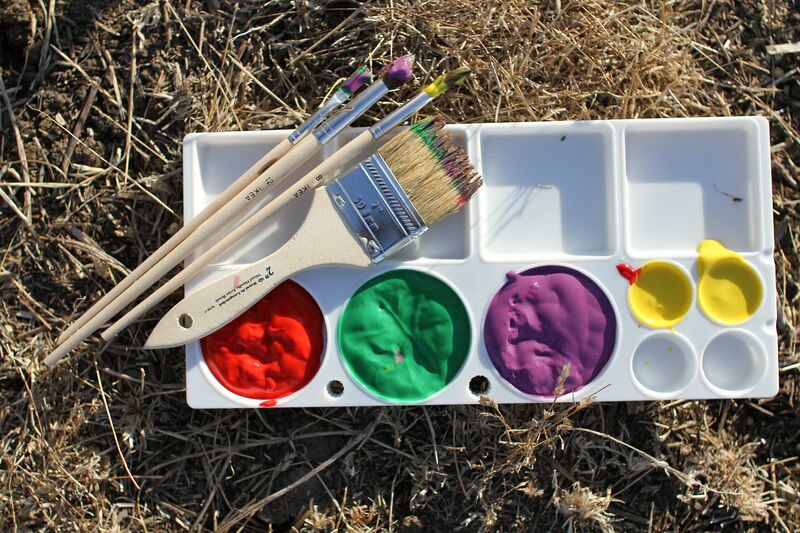 I can’t believe they went with paint after all…I have to admit, it was really fun and totally worth it! 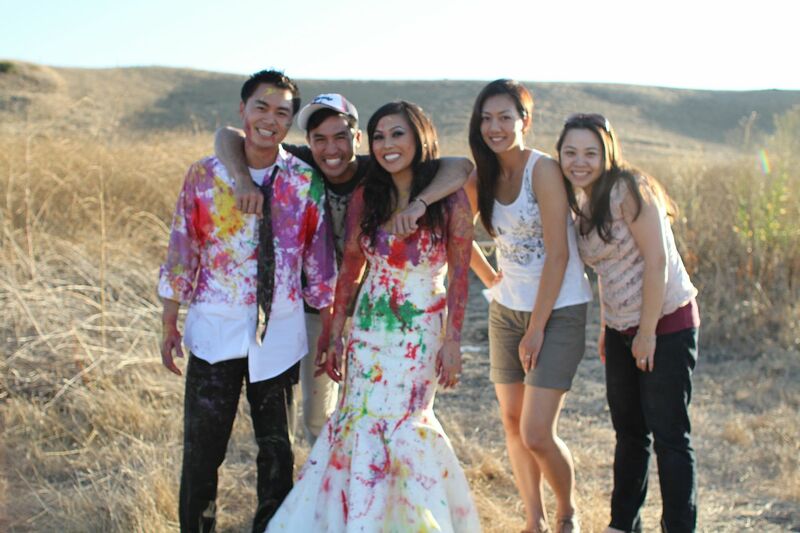 Thanks again to the formidable Peter Tran from Icons Photography for all the colorful photos! 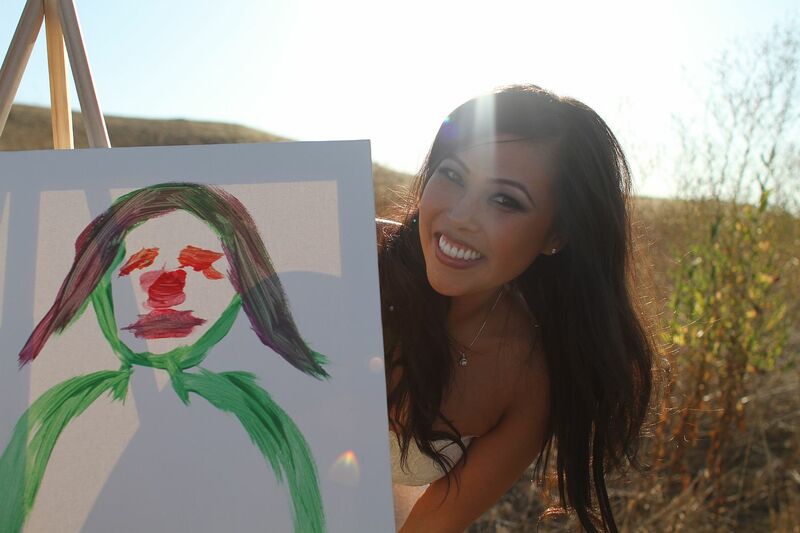 First, a portrait of each other. 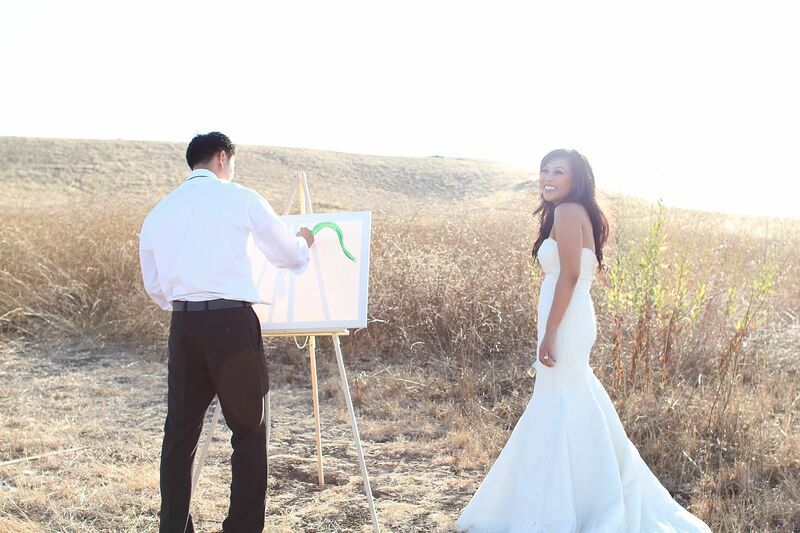 After Anh let go of her fear of ruining her dress…there was no turning back. 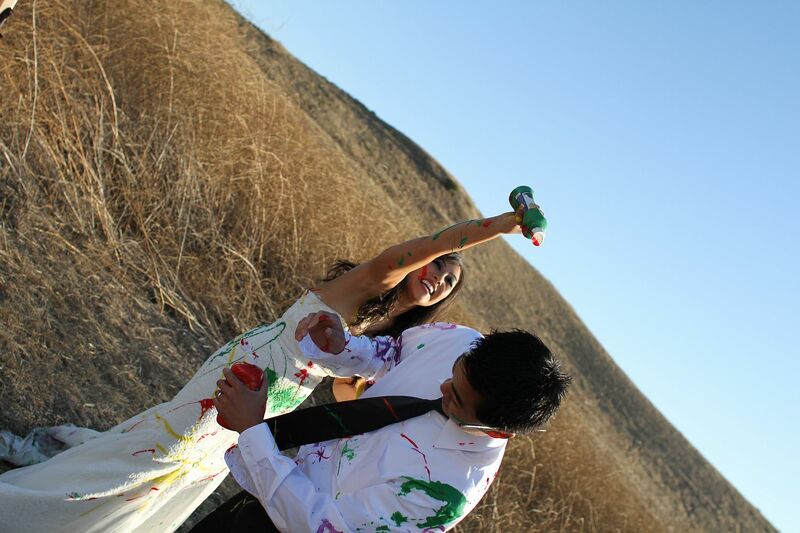 Good Times!!! 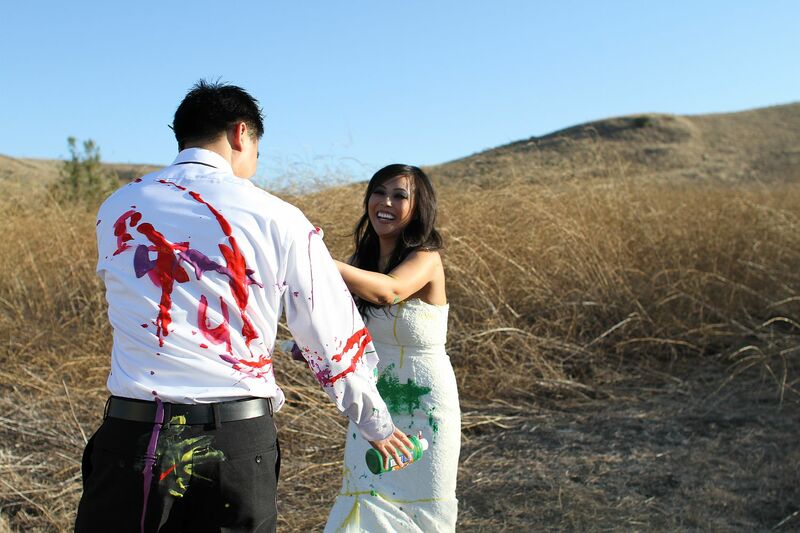 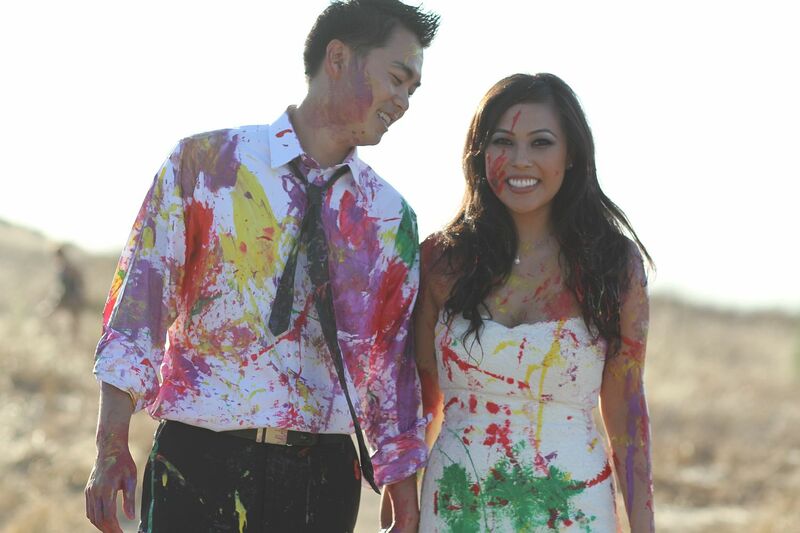 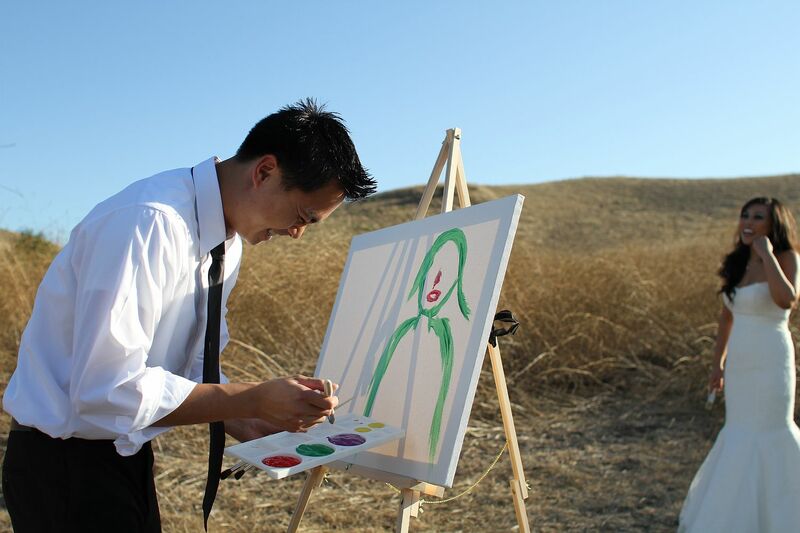 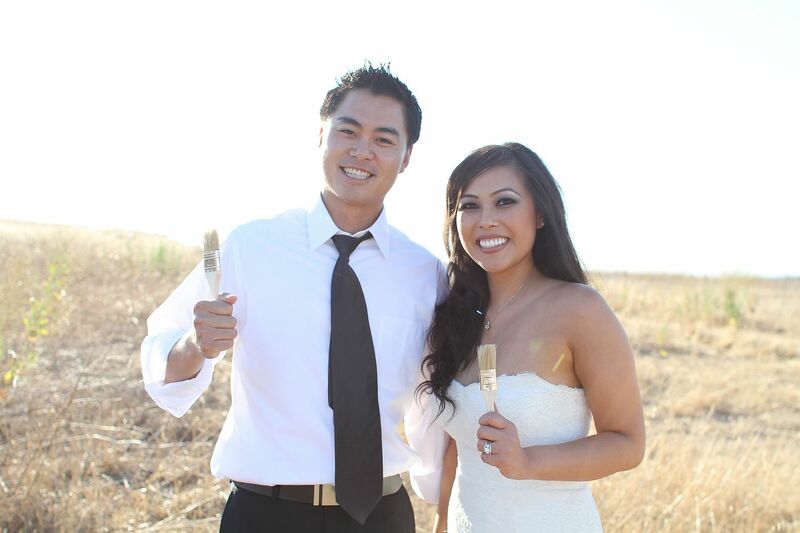 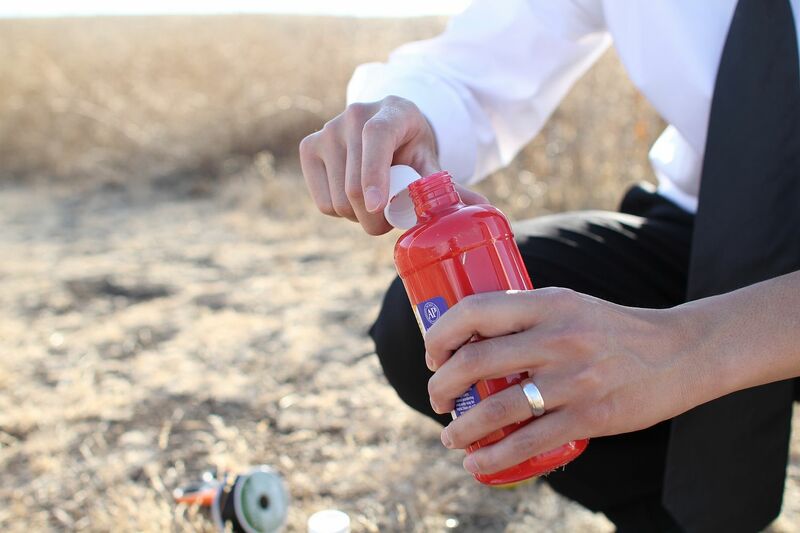 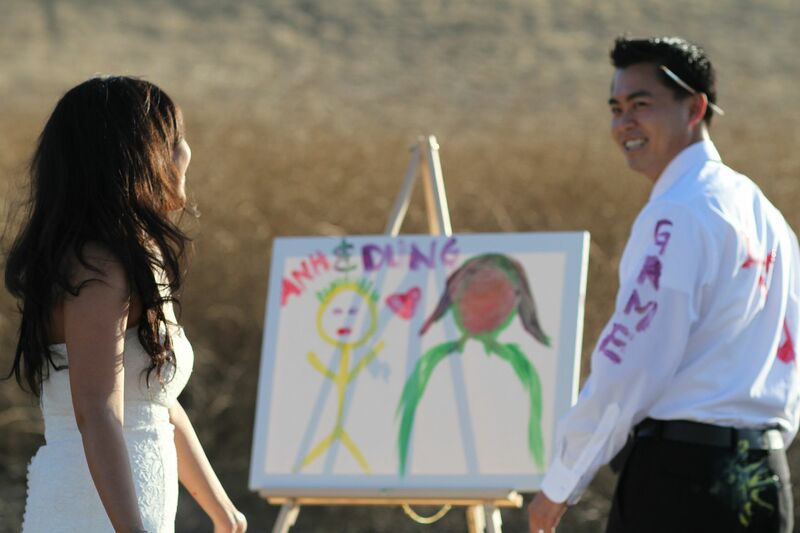 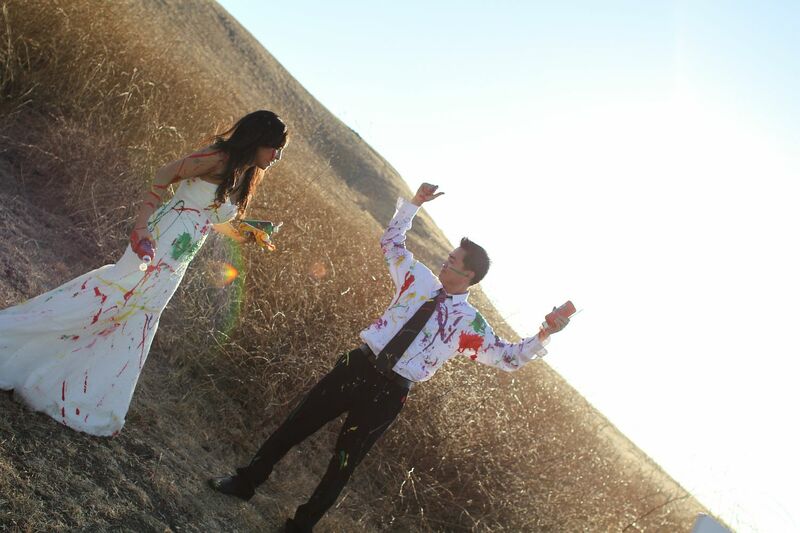 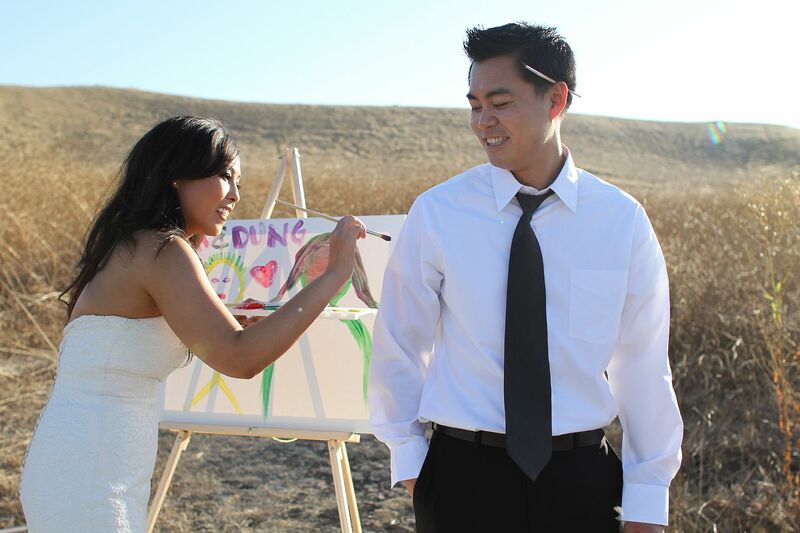 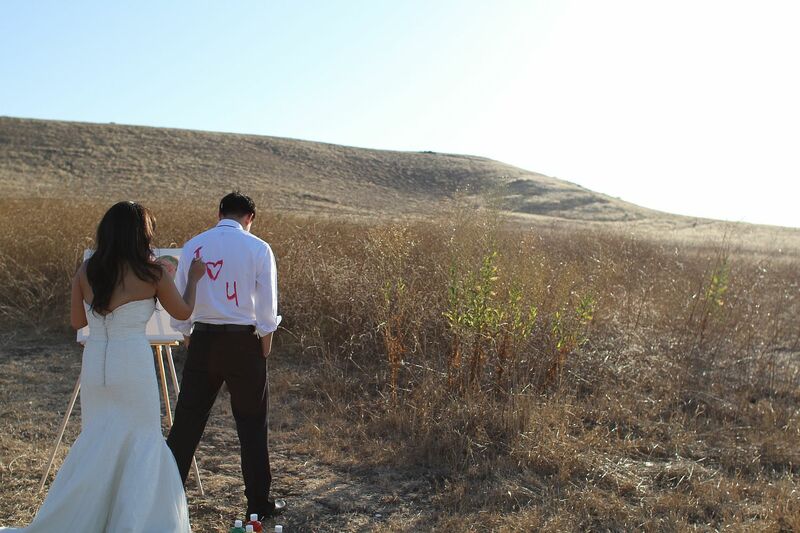 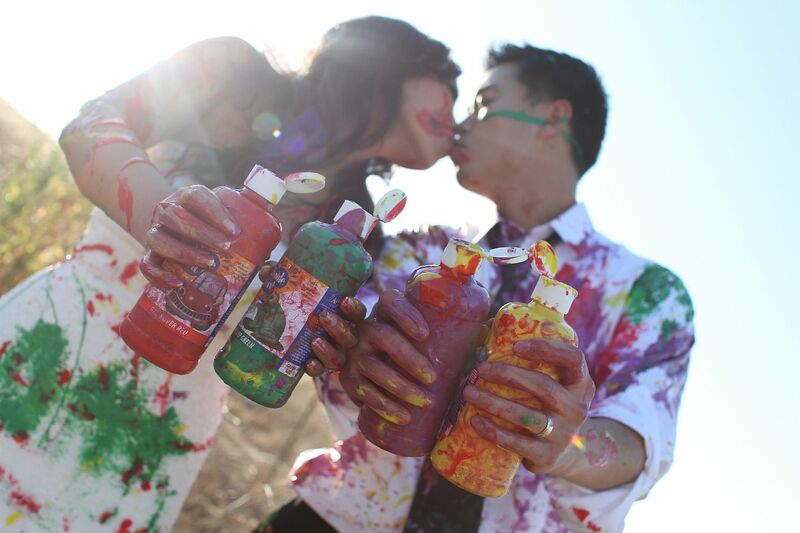 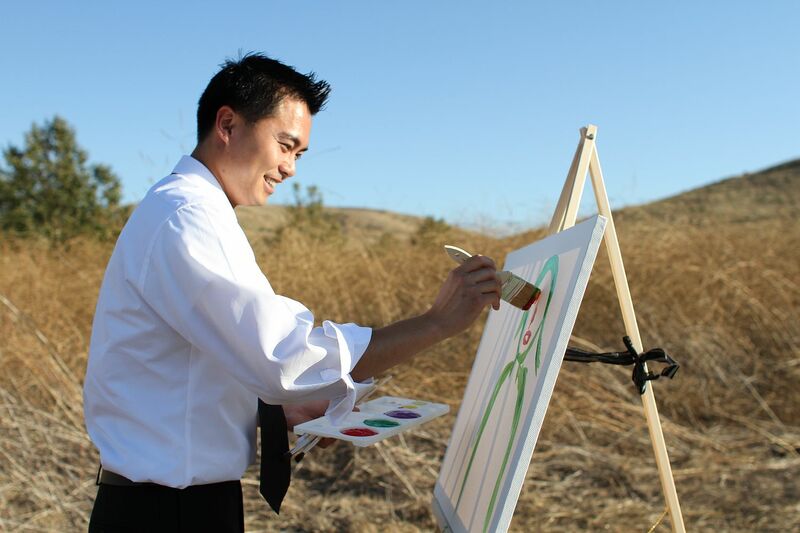 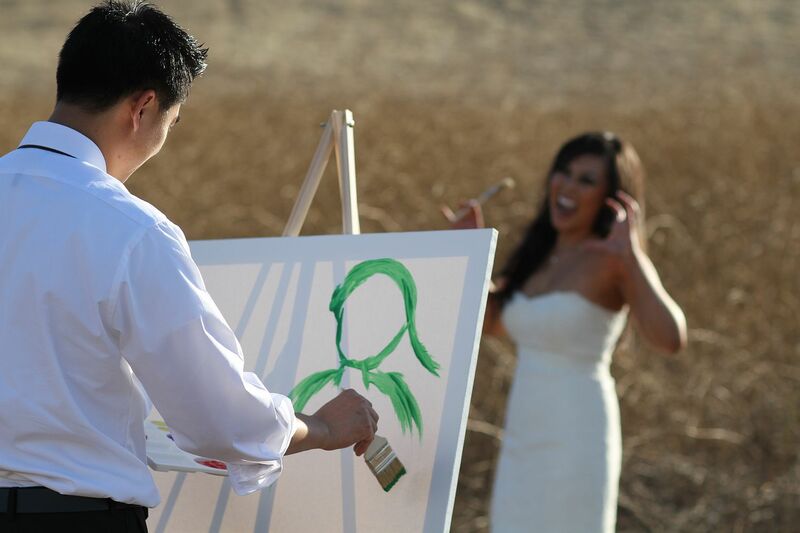 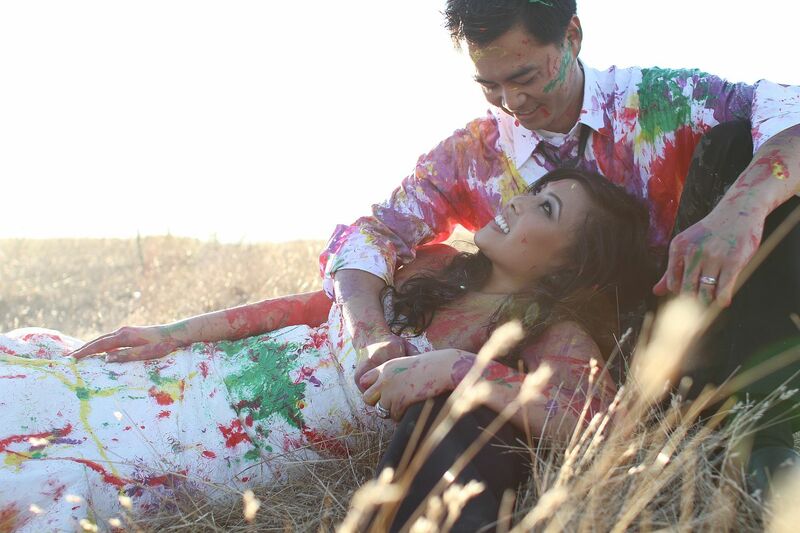 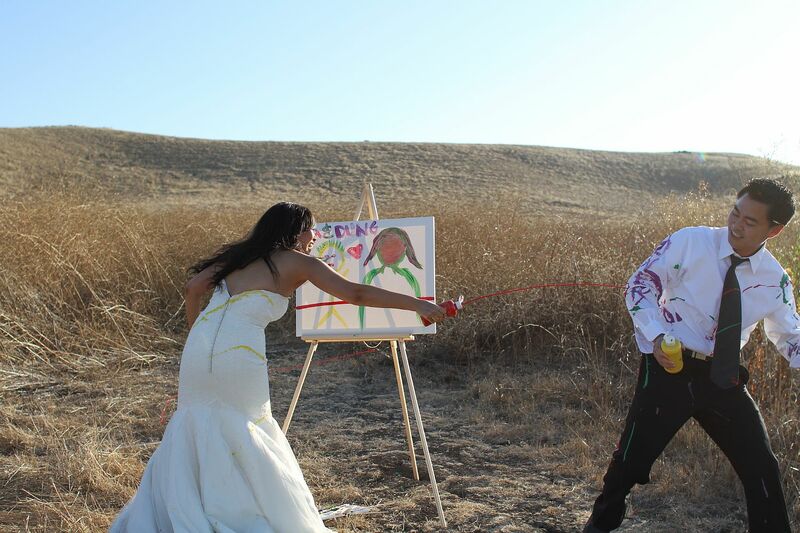 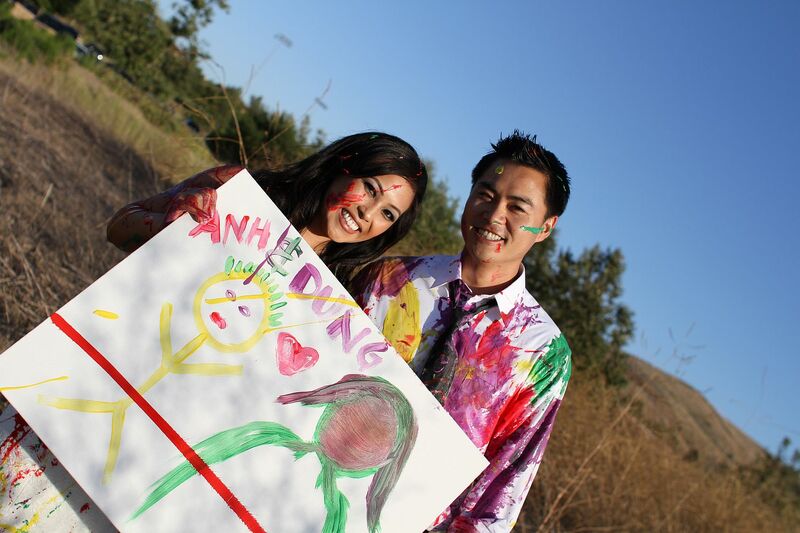 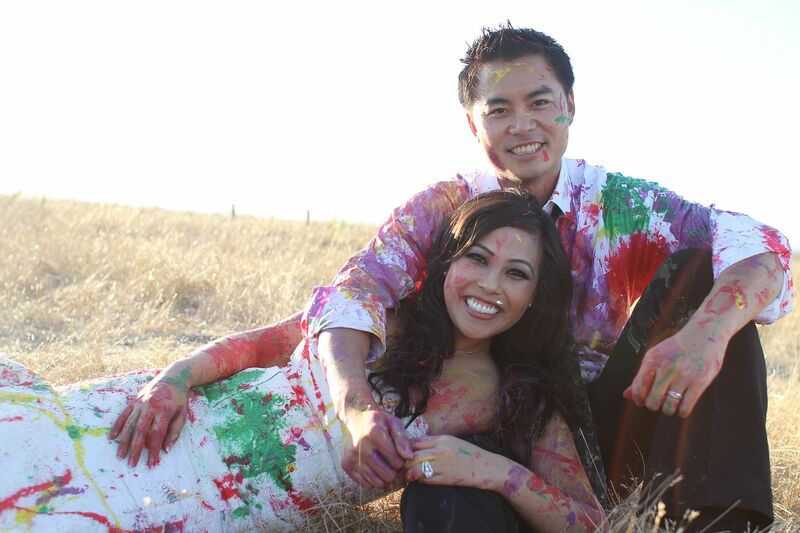 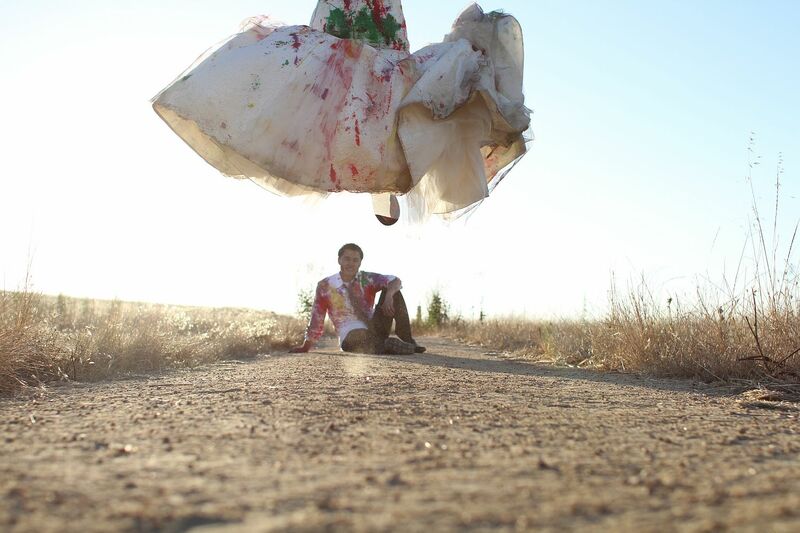 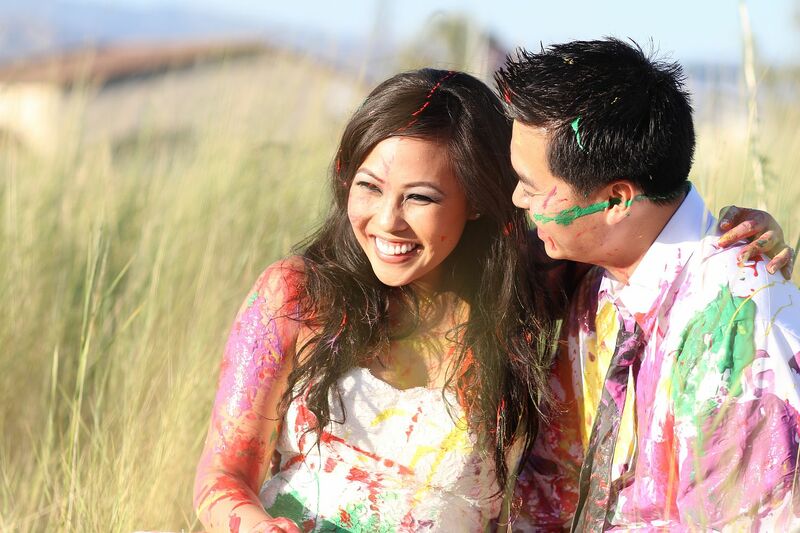 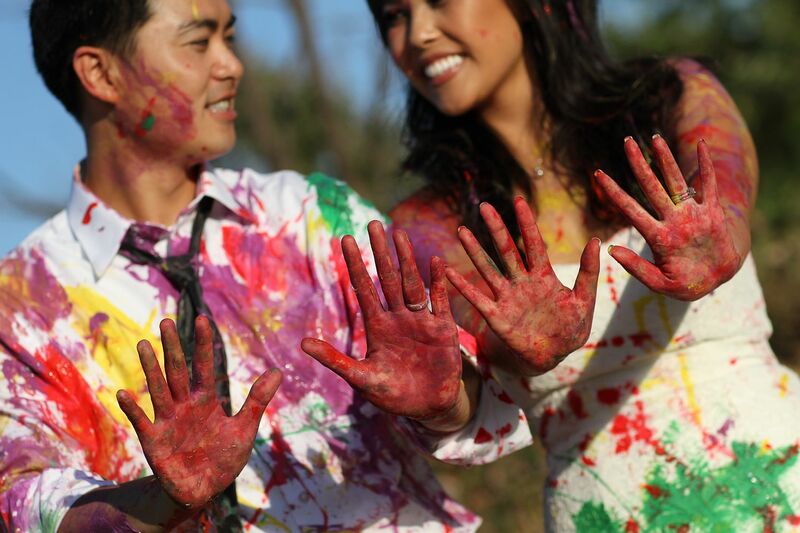 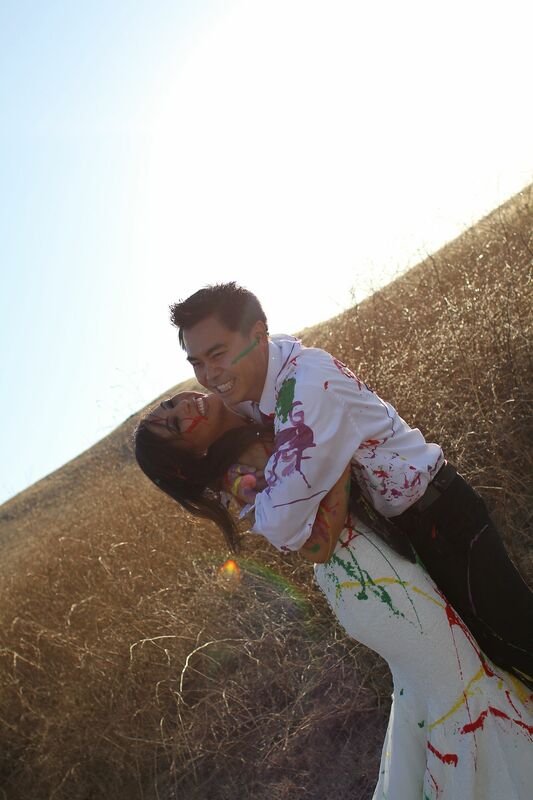 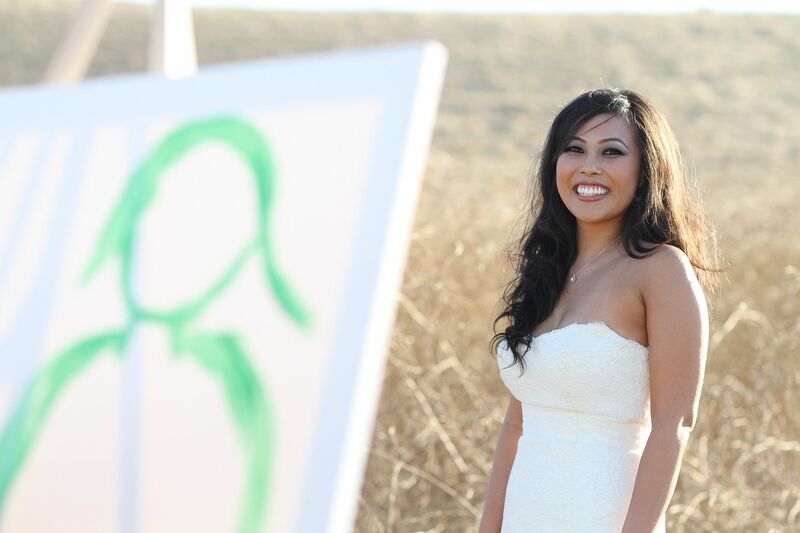 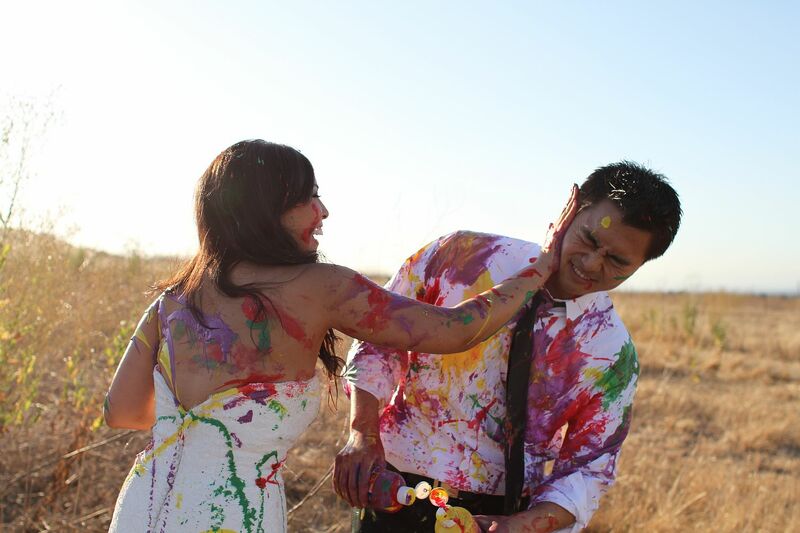 Hanh of Hanh Nguyen Photography also joined us in this fun Trash the Dress. 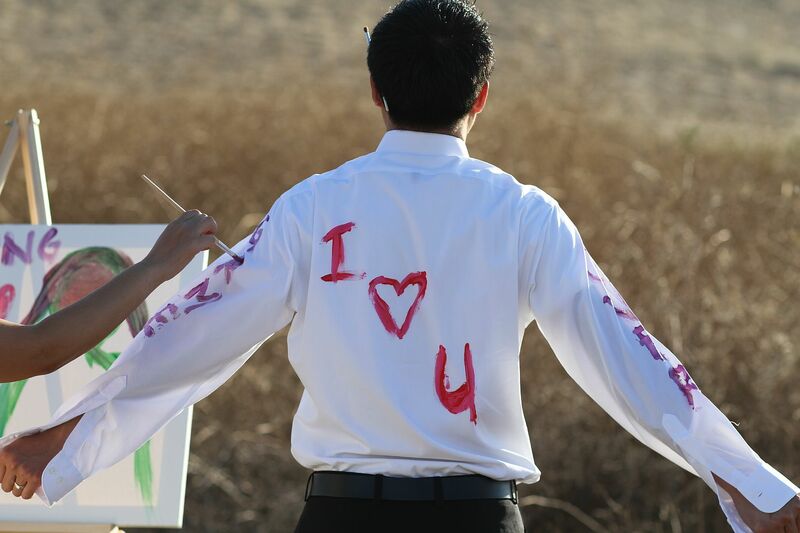 L.O.V.E everyone in this picture!